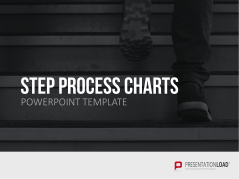 Progress charts are indispensable for visualizing process flows, project planning and project statuses in many different industries. 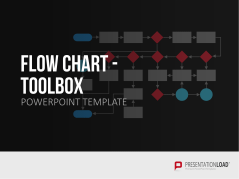 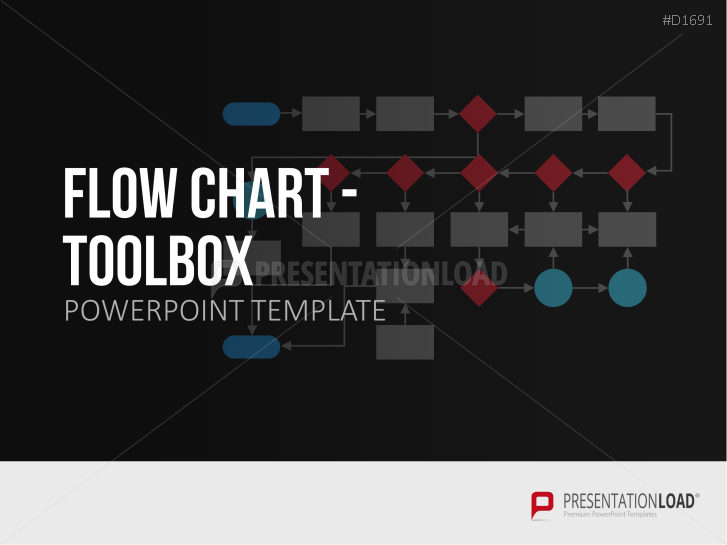 Flowcharts can provide a schematic representation of a process, are easy to understand, and are extremely efficient communication tools. 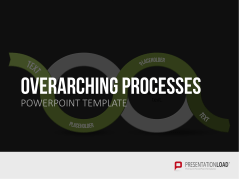 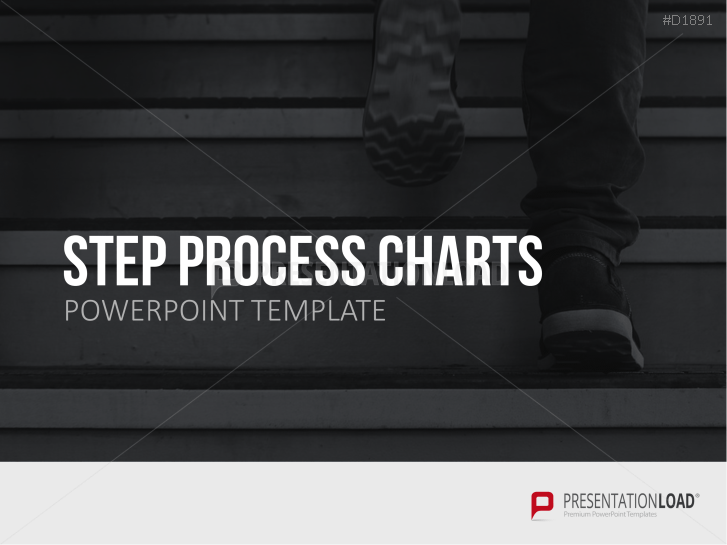 These templates are adapted to many industry-specific workflows and provide excellent alternatives for current process visualization methods. 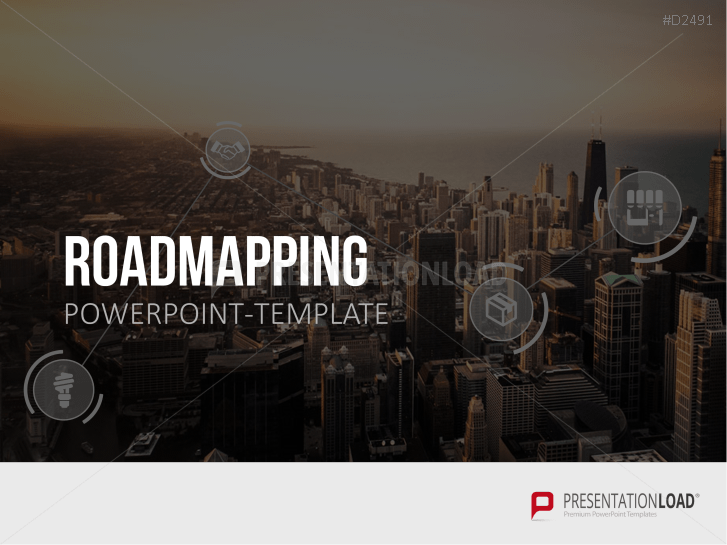 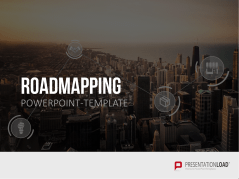 We also provide innovative designs and formats, such as road maps or route network maps. 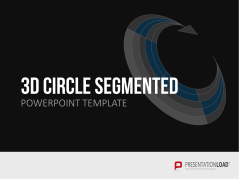 Visualize overarching processes and repetitive conducts of operation with various designs of circular diagrams. 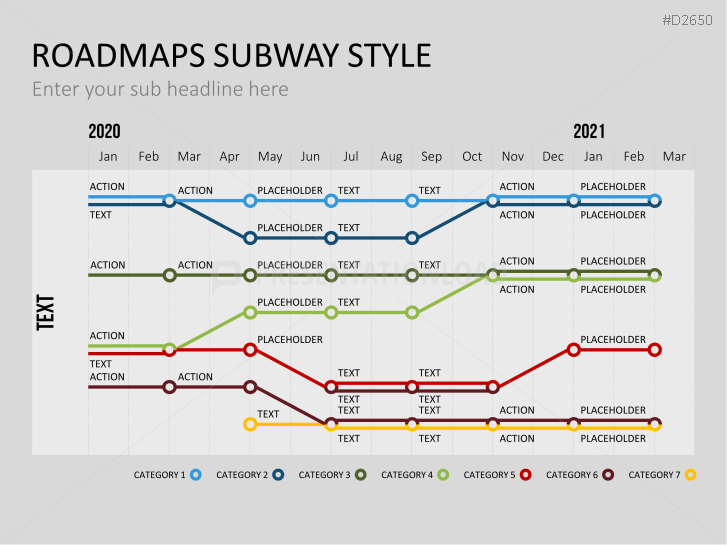 Extensive option of curve charts and trend diagrams; show progress and decline. 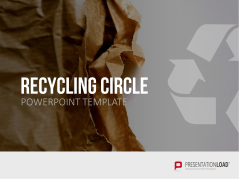 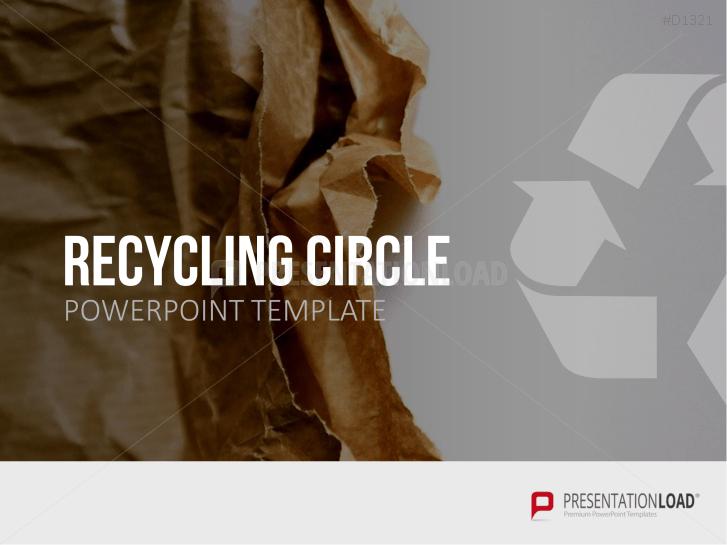 Universal recycling circles in various colors and layouts. 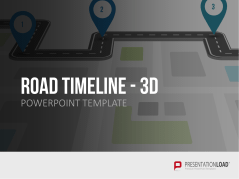 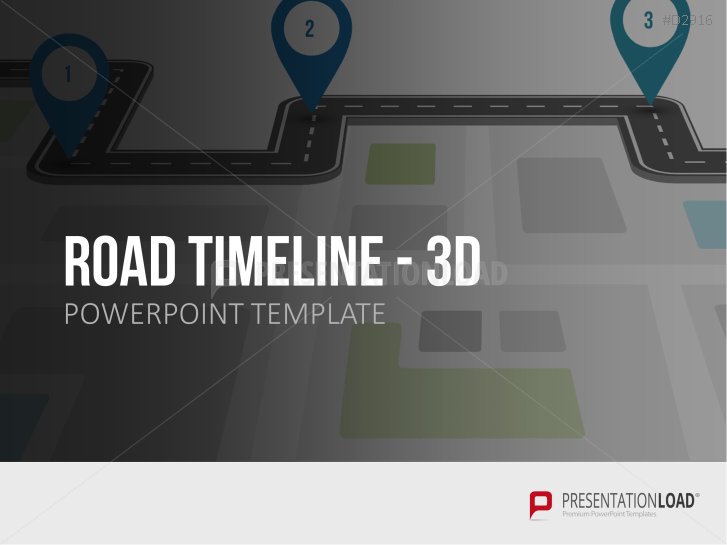 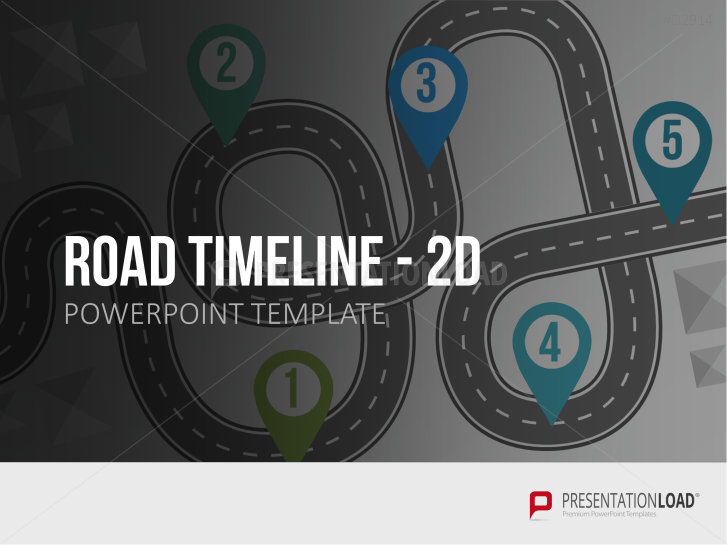 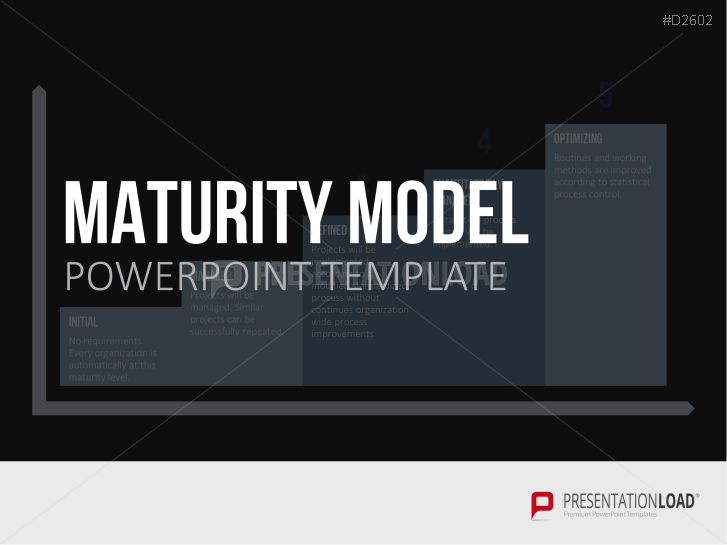 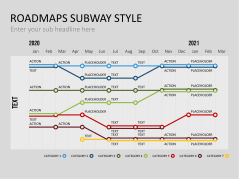 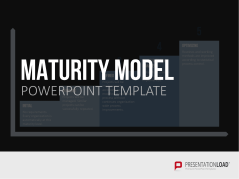 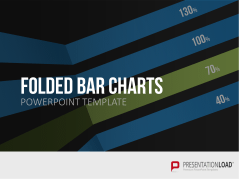 3D Graph templates, which serve to attractively display trends and business developments. 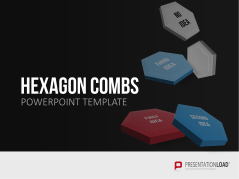 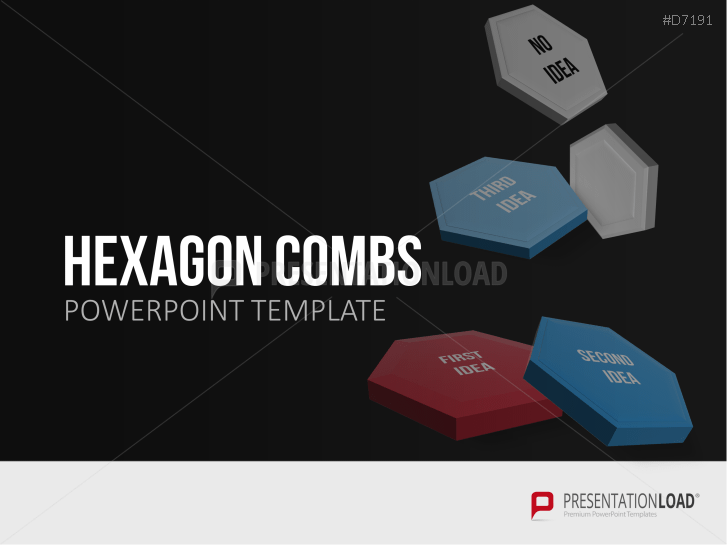 3D Hexagon Combs templates - great to present clusters, process steps, elements and more. 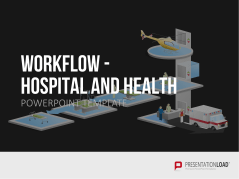 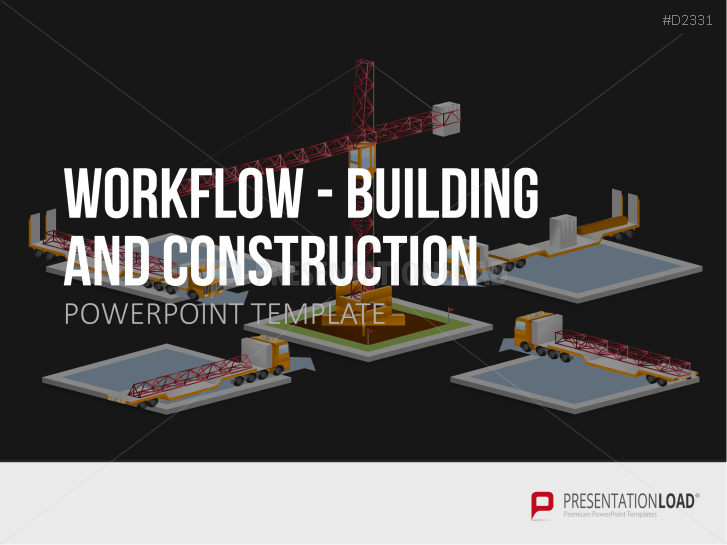 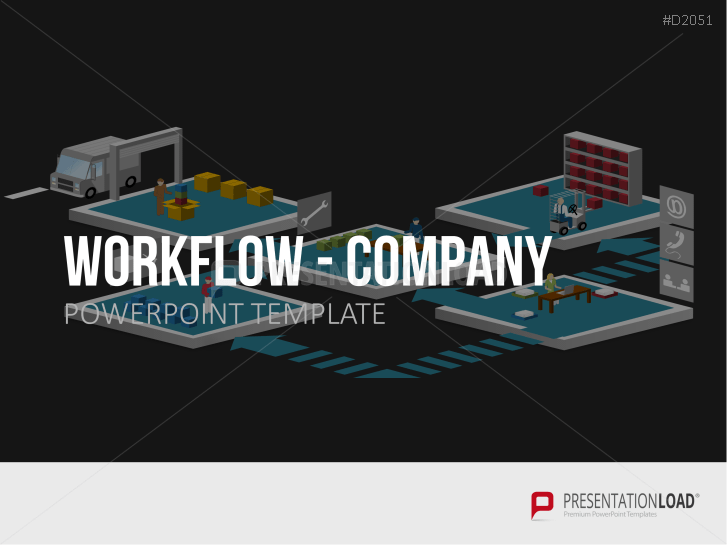 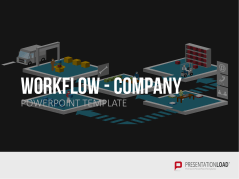 Work flow bundle containing the themes of company, logistics, health, construction and IT. 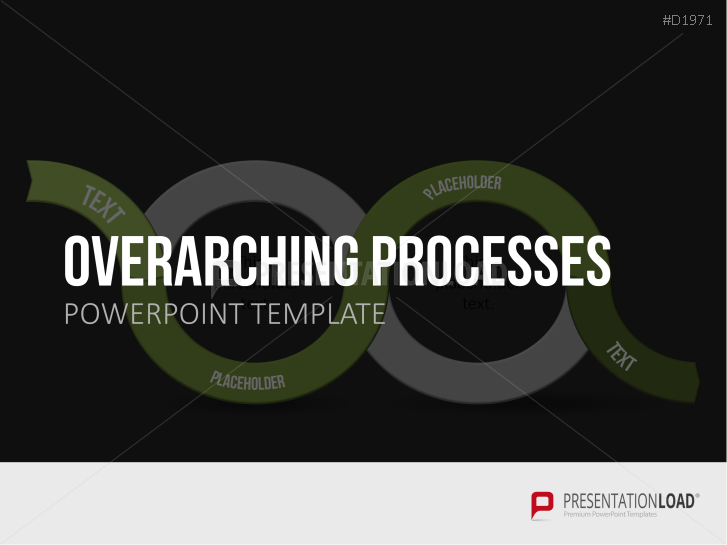 Present developments and use for various areas of operation (e.g. 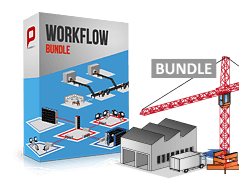 sales and distribution, production, services etc.). 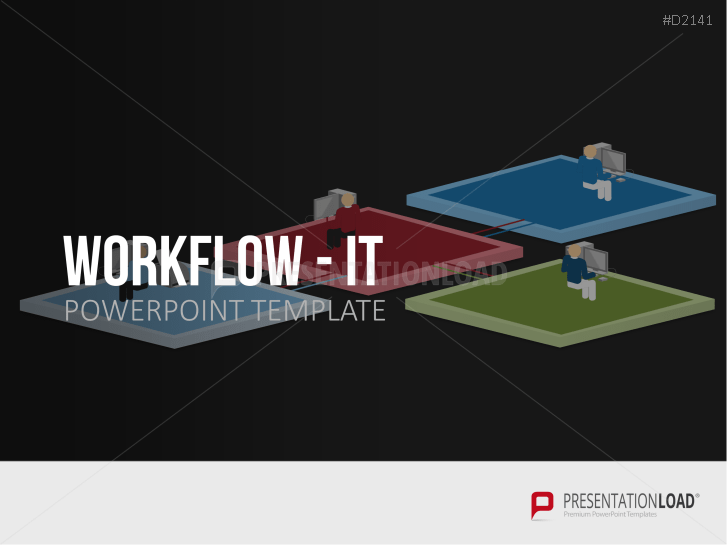 Illustrate processes of IT-related subjects – includes graphics like webserver, fireball, clients and more. 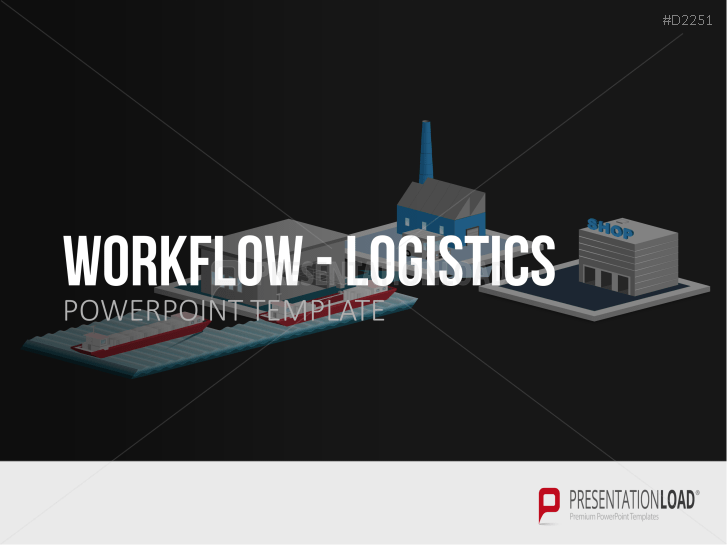 Explain the logistics of transport workflow using illustrations of roads, trucks, airplanes, storage houses and more. 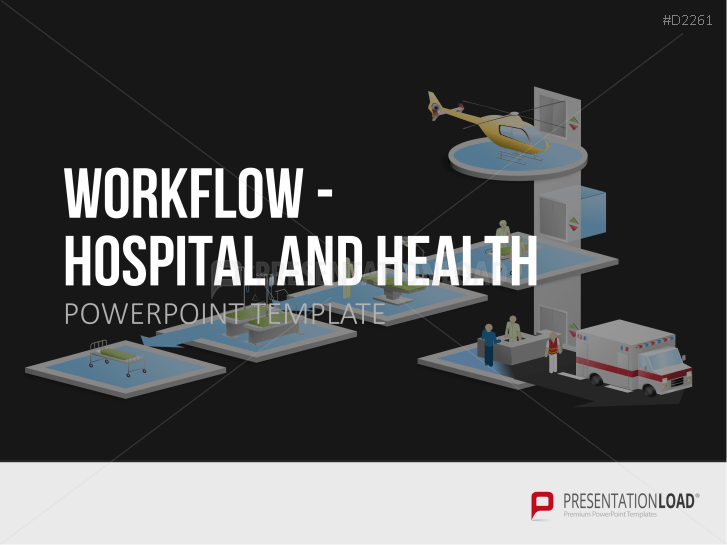 Explain medical procedures – illustrate the admission of patients, the examination of medical rehabilitation etc. 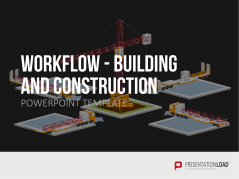 Explain the work order of construction & project planning (i.e. 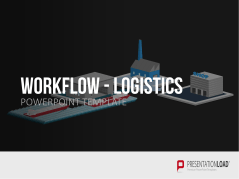 graphics of vehicles, materials, buildings etc.). 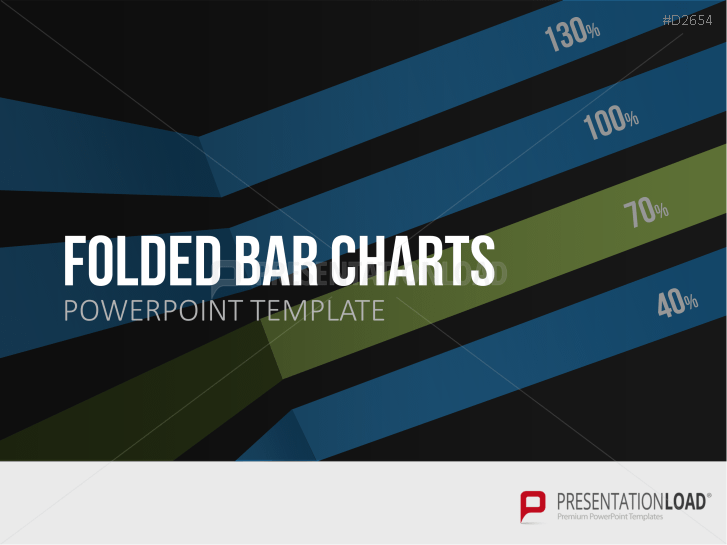 Address process-flows with this set of bars and folded columns in a cutting-edge design.